In this story, Sadhguru takes us back to the very origins of the yogic science, and tells us about the first yogi and the first yoga “program”. In a vivid narration from Sadhguru, we take a look at the being who introduced yoga to humankind, the Adiyogi, the first yogi. 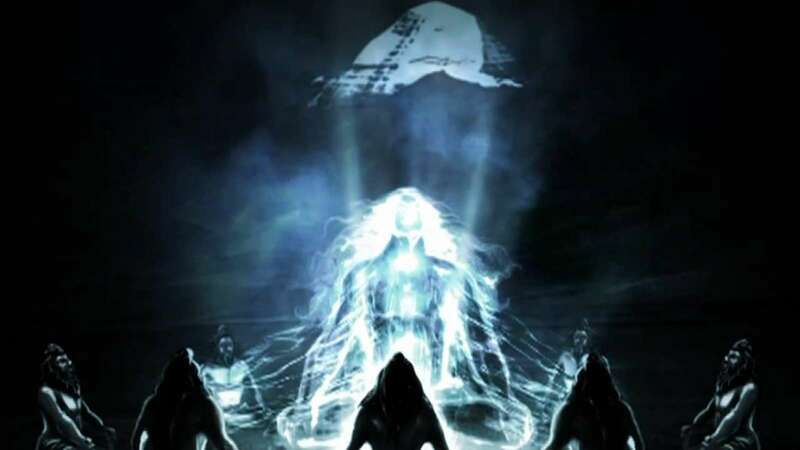 Sadhguru: In the yogic culture, Shiva is not known as a god, but as the Adiyogi or the first yogi – the originator of yoga. He was the one who first put this seed into the human mind. According to the yogic lore, over fifteen thousand years ago, Shiva attained to his full enlightenment and abandoned himself in an intense ecstatic dance upon the Himalayas. When his ecstasy allowed him some movement, he danced wildly. When it became beyond movement, he became utterly still. He watched them closely for the next few days and when the next full moon rose, he decided to become a Guru. The Adiyogi transformed himself into the Adi Guru; the first Guru was born on that day which is today known as Guru Purnima. On the banks of Kanti Sarovar, a lake that lies a few kilometers above Kedarnath, he turned South to shed his grace upon the human race, and the transmission of the yogic science to these seven people began. 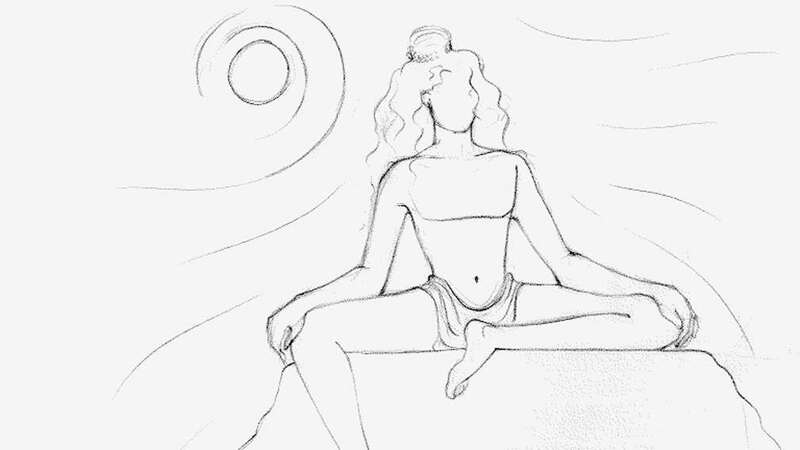 The yogic science is not about a yoga class that you go through about how to bend your body – which every new born infant knows – or how to hold your breath – which every unborn infant knows. This is the science of understanding the mechanics of the entire human system. 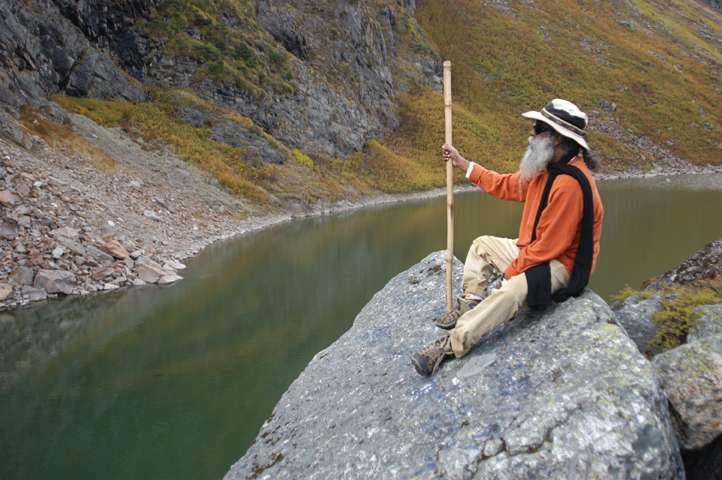 Editor’s Note: Download Sadhguru’s ebook, Shiva – Ultimate Outlaw. The ebook is filled with rich graphics and pearls of wisdom from Sadhguru that reveal many virtually unknown aspects about the being we call Shiva. Encounter Shiva like never before! It is the best time to make some plans for the future and it is time to be happy. I have read this post and if I could I wish to suggest you few interesting things or suggestions. Perhaps you could write next articles referring to this article. I wish to read even more things about it! out for brussels. I’ll be grateful if you proceed this in future.